Indian Requirements to Legally marry in Thailand. 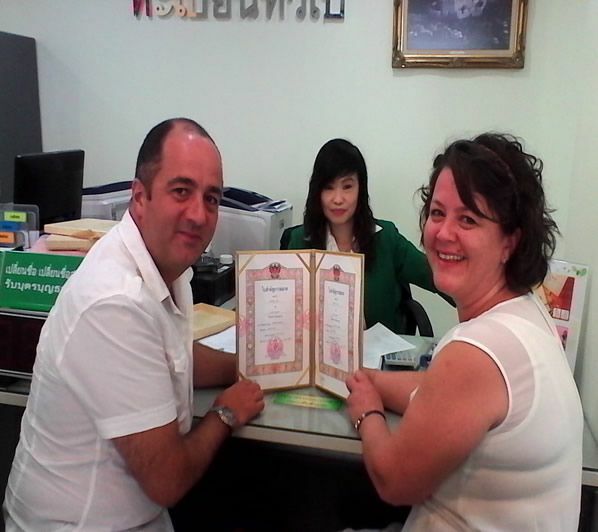 Can Vietnam Citizen Marry in Thailand Legally? This is a testimonial from a couple who tried to do it on their own and came to us after they found it impossible to complete. 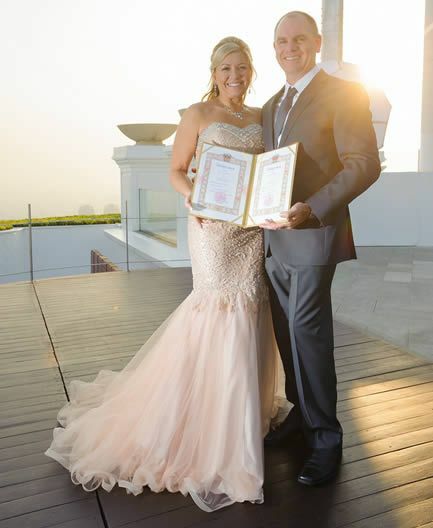 My husband and I arrived in Bangkok after finding out all the details we needed to legally get married in Thailand. We had been to the ministry of foreign affairs and got all our paperwork legalized and translated. After that, we went to 2 different district offices in Bangkok to register the marriage only to be stonewalled by both with no exact reason. Heartbroken and frustrated we contacted Jit the day before leaving Bangkok and asked if she could help. I cannot express how grateful I am for her help! We were picked the next morning and taken straight to the district offices to sign the paperwork and receive our marriage certificate. There was no messing about and no problems at all. I cannot recommend her services enough. Thank you so much Jit! 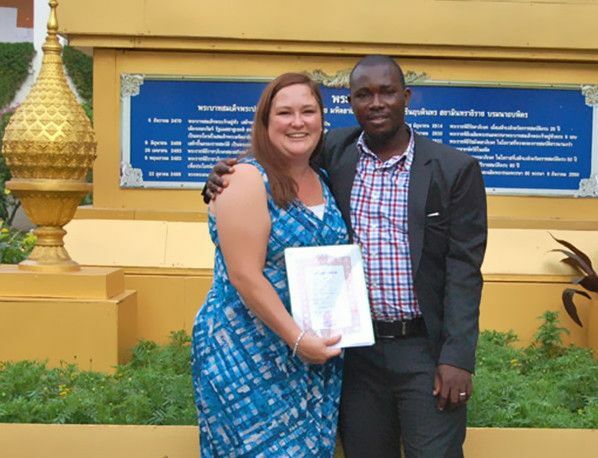 When we decided to get married in Thailand, we knew that we wanted to have a local company involved in helping us with the paperwork and translations. I found Legally Married in Thailand online, read the testimonials and contacted Jit. I’m so glad I did! Jit was incredibly helpful, and answered all my questions promptly. The process was very smooth, and even when there was a small mistake on our document at the British Embassy, Jit made sure it was corrected immediately. The process was incredibly smooth, and quick, and my husband and I were so pleased that we didn’t have to worry about the stress of navigating the process on our own. 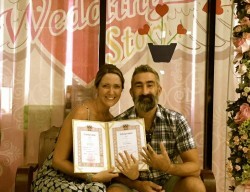 I would HIGHLY recommend Legally Married in Thailand to anyone thinking of getting married there. We were so well prepared by Jit even before we arrived in Bangkok. 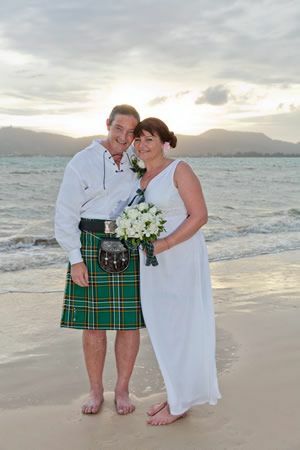 The professional service and support from everyone at legally married in Thailand made our wedding so much easier and stress free with the bonus of the service being good value for money. 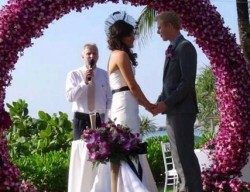 We would highly recommend their services for anyone who plans to get married in Thailand legally. Having used your service, I can only give you and your team our highest recommendation. We were very impressed with your service. Thank you very much for all your help! 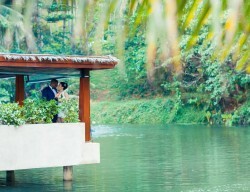 Thank you so much to Jit and your team for making our wedding experience so stress free and special. Trying to arrange a wedding overseas could have proved to be very stressful, but Jit answered all of our questions promptly and took all of that stress away. It was so lovely to be told exactly what was going to happen and then have someone deal with all of the paperwork for us. We both had a great time exploring Thailand while Jit and her team took care of everything for us. 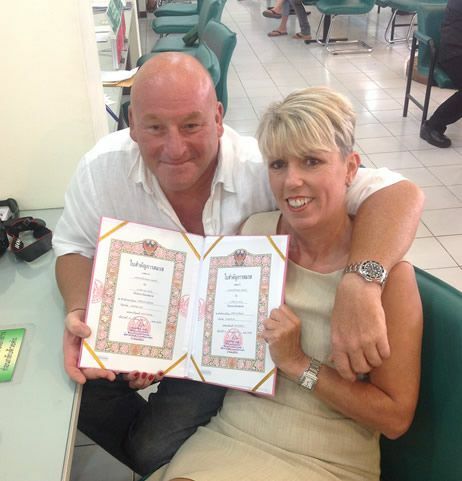 The service was fantastic and I would highly recommend Legally married in Thailand to anyone thinking of getting married there. Thank you for making our wedding and experience so special! DARREL AND TOOK What more can we say from the first contact with Jit I had so many questions which she had all the answers for with a totally no problem attitude. Then when in BKK her staff Mr hand another top guy nothing was a problem for him to do. To sum the service up great service speed and efficient from start to finish. A great big thank you from me and Took. I started my enquires with the owner of this company a few months before I traveled to Thailand. I had so many questions to ask, I must have been a nightmare client. How ever nothing was to much trouble, even.. I started my enquires with the owner of this company a few months before I traveled to Thailand. I had so many questions to ask, I must have been a nightmare client. How ever nothing was to much trouble, even to the point that the company contacted my now wife in person As there was a language barrier. I followed the instructions sent to me and found it to be very easy. Any problems and they were taken care if by a simple phone call, but there was no problems. The paper work when completed was sent to me where I was staying at my wife’s address by EMS. The next day we went to the local Amphur and was married in under two hours. So take my advice take the hassle out if running around a strange country and use this company. It’s very reasonably priced and offers and supply’s a very professional service. So much so I am prepared to post my mobile number for confirmation of the above. 07901686395. Please feel free to call me. Dear Jit, We just wanted to send you and your staff a big thank you for your wonderful service and attention for our wedding registration last month in Thailand. I have attached a couple of photos for you. 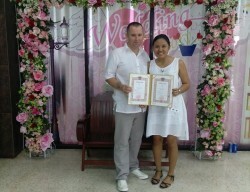 We used legallymarriedinthailand.com after doing many research into all of the processes of getting married. Although we could have done ourselves, our time was limited in Bangkok so we decided to go with this agent using the Express 1 day option. From the very start email communication with ‘Jit’ was professional and speedy. On the day itself, a staff member met us early morning and for the rest of the day processed everything possible on our behalf, hassle free. I recommend using this company for a simple and professional marriage service. 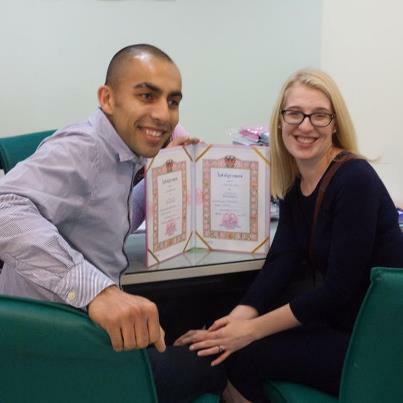 We contacted Legally Married in Thailand to ask for their assistance , from the first e-mail they were amazing, all of our questions were answered promptly by Jit who was so friendly and helpful, she really put our minds at rest. The day of the marriage was lovely and so well organised, Mr Han arrived at our hotel and stayed with us all the time, although he doesn’t speak much English he was a truly charming gentleman, and with some hand gestures and lots of laughs we managed to understand each other, but Jit was always at the other end of a phone just in case we needed her. The whole day ran so smoothly thanks to the help of Jit and Mr Han, getting married in Thailand can be a bit of an challenge for westerners , so we would recommend Legally Married in Thailand to anybody considering it , as they take care of everything and so you get to enjoy your special day without any stress !!! Finally the whole process was completed within 4 hours , including attending the British Embassy to obtain our affimations of freedom to marry , all other company’s will tell you that the process will take 3 days , so if time is important to you this is another good reason to use them , and we are pretty sure that if we had tried to do this on our own without their help we would still be there now !!!!!!!!!! We are not much of social media users but we do have a seldom updated facebook page where some past couples like us.